We are one of the Area's younger groups with about 200 members. Geographically, we are the area hub having a border with each of the other groups. The real plus about our location is that we are on the Yorkshire Wolds with fantastic dales to walk over and through - a walker's paradise. 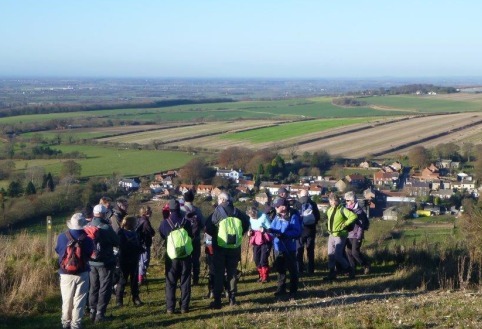 Our group has a very full and varied led walks programme, ranging from short walks for potential new members, midweek and weekend walks, summer evening walks and also monthly longer distance walks. Our volunteers also survey rights of way to ensure they are fit for purpose and enjoyable to walk. 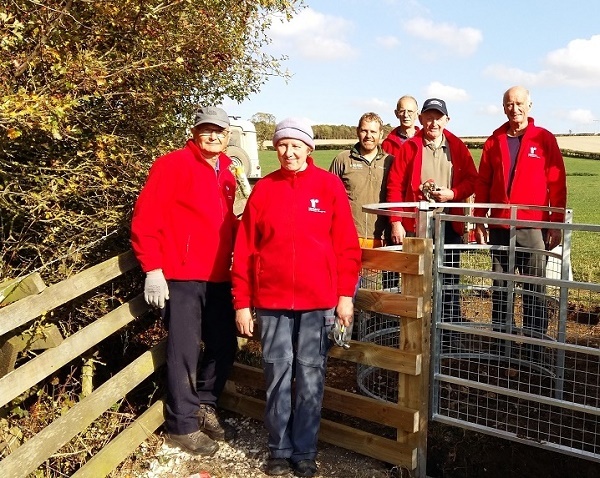 A variety of social events, weekends away and walking holidays are an addiitional feature of the group..
You’re very welcome to try walking with us, or to get involved in looking after paths and green spaces..
Join the Ramblers and become a member of Pocklington Group.